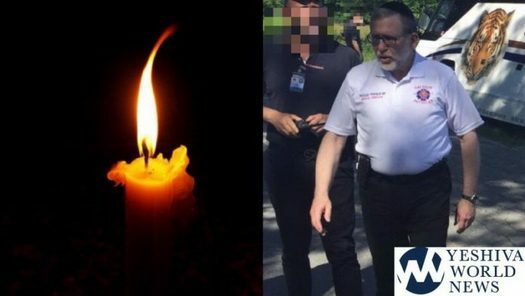 Tragedy has struck the Lawrence community on Motzei Shabbos as word spread of the tragic death of a prominent community member and one of the most important members of Hatzolah in New York. 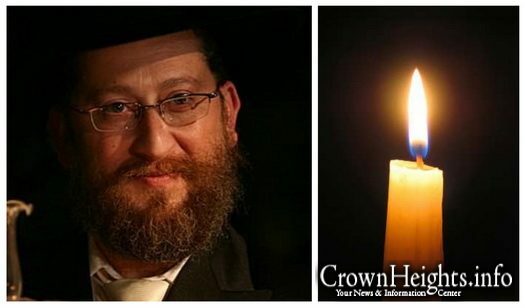 With great sadness and shock we report the sudden and untimely passing of R’ Yitzchok Yirmiyahu (Itzik) Rabinowitz OBM, a Lubavitcher businessman from Jerusalem, Israel. He was 55 years old. Former US President George H.W. 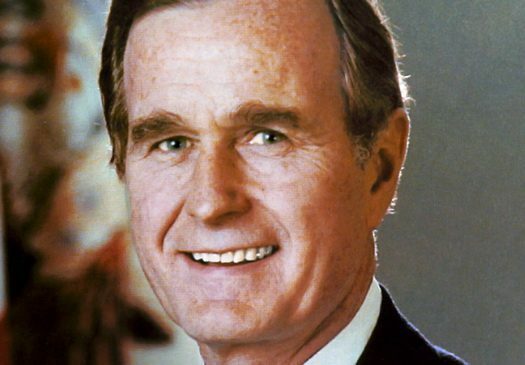 Bush, who presided over the end of the Cold War and routed Saddam Hussein’s Iraqi army, but lost a chance for a second term after breaking a no-new-taxes pledge, died on Friday at the age of 94. 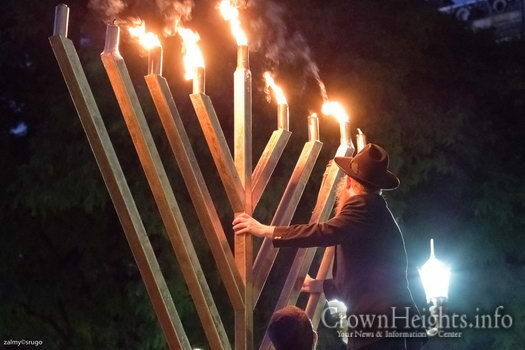 A Jewish man was assaulted by two males in an unprovoked incident early Saturday morning, which sent him to the hospital. The victim was sent to the hospital with injuries to his ears, and the assailants got away. 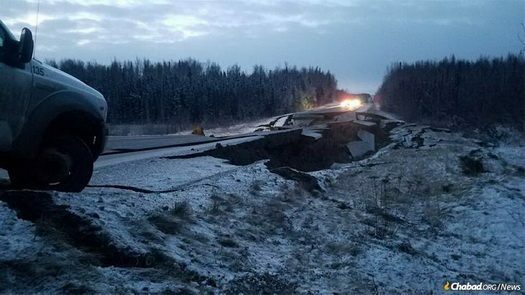 More than 190 aftershocks continued to rattle Anchorage throughout Saturday after a 7.0 magnitude earthquake hit right outside of the city on Friday morning. While no deaths or serious injuries were reported, the Anchorage area suffered serious damage from the quake that sliced opened roads, knocked out power, damaged buildings, and sent fear and panic to the city of nearly 300,000.